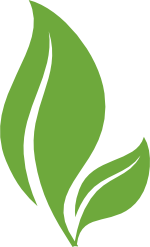 Grow Lake County | A helpful tool whether you want to buy grow get involved locally. 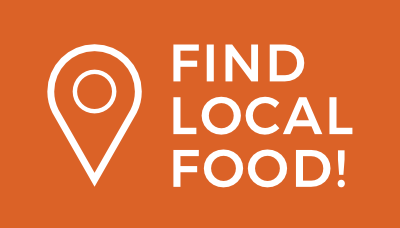 Find places to buy local food in Lake County. 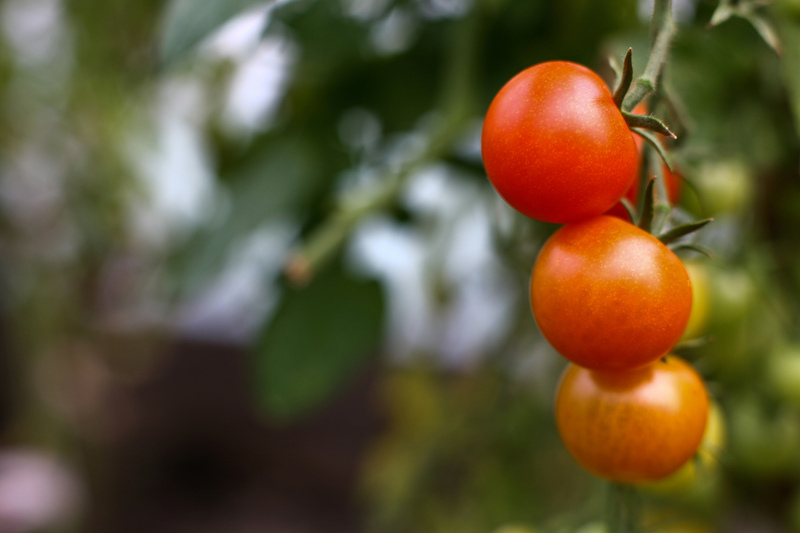 Learn the basics of how to grow your own food. Find resources to academic & employment opportunities. See what’s happening near you & how you can participate. Welcome to Grow Lake County! 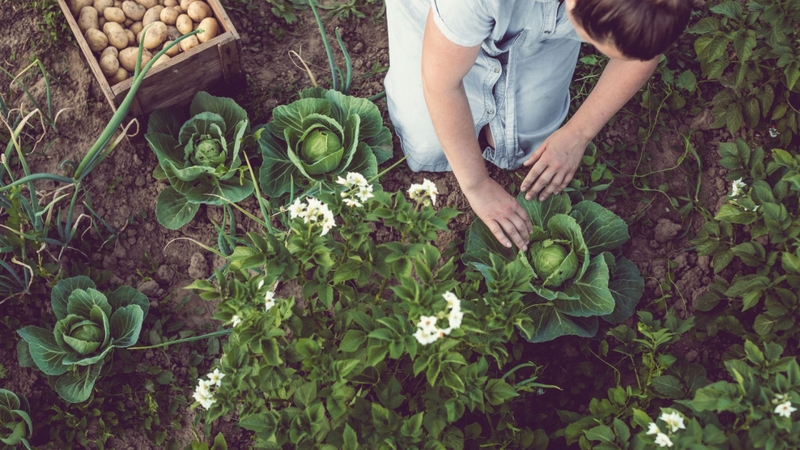 food projects, and people who care about where their food comes from. 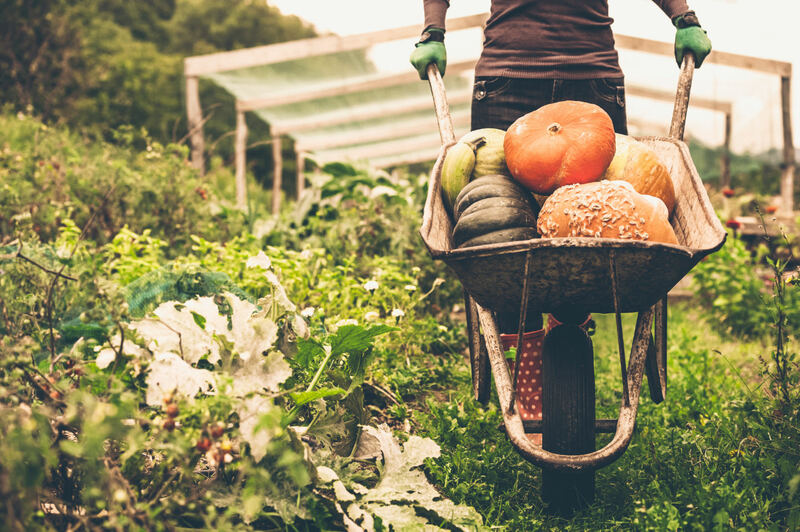 resources to grow your own food, and learn about what is happening in your community and how to get involved. 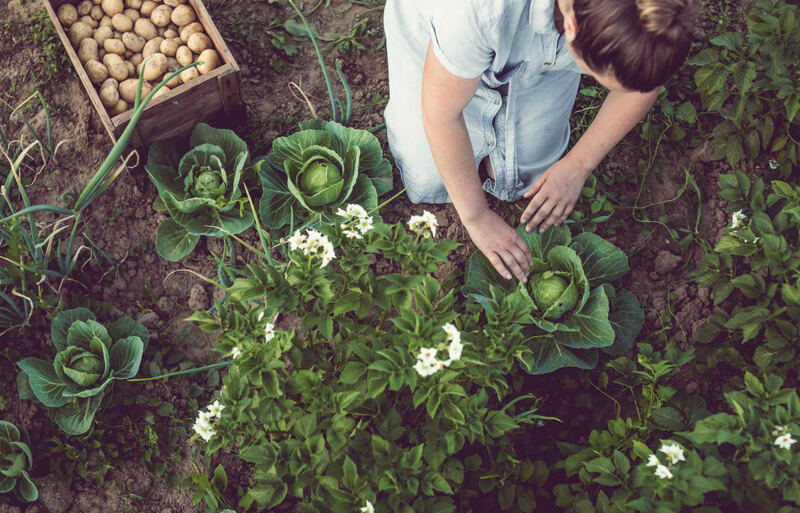 Two local foundations are partnering to provide small grants to organizations and groups in Lake County engaged in innovative local food projects that are feeding communities across the County. 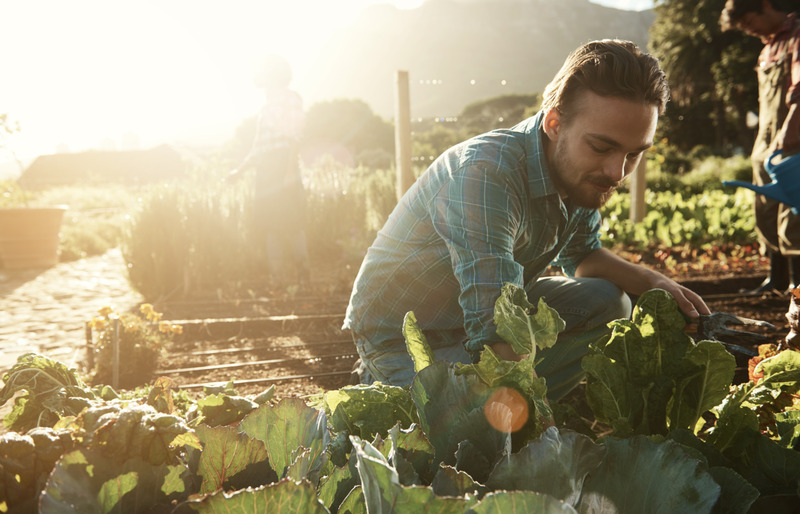 The program provides grants ranging from $500-$2,500 to groups engaged in local food projects such as gardening, ag job skills training, access to food in underserved communities, and more. Eligible applicants must be a 501(c)3 organization, educational institution, or government entity located within Lake County, Illinois. 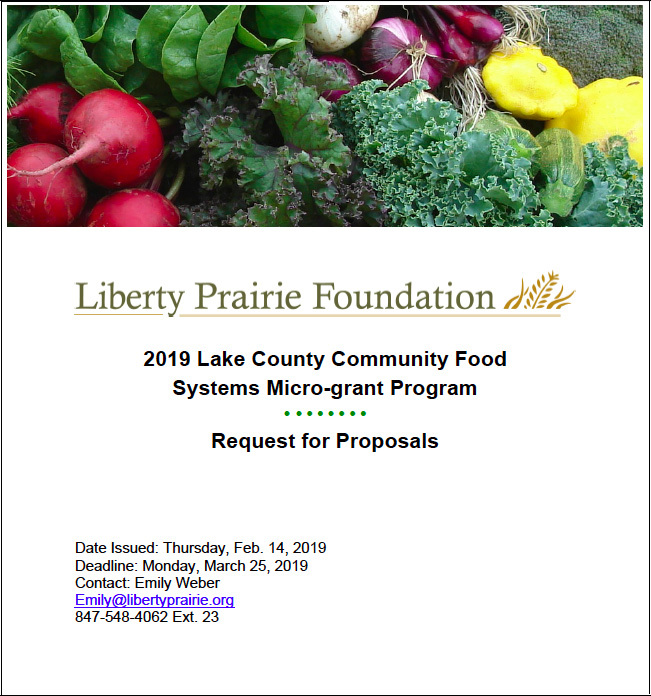 This site was created through leadership of The Liberty Prairie Foundation in collaboration with the Lake County Local Food Task Force and with generous support from The Lake County Community Foundation.